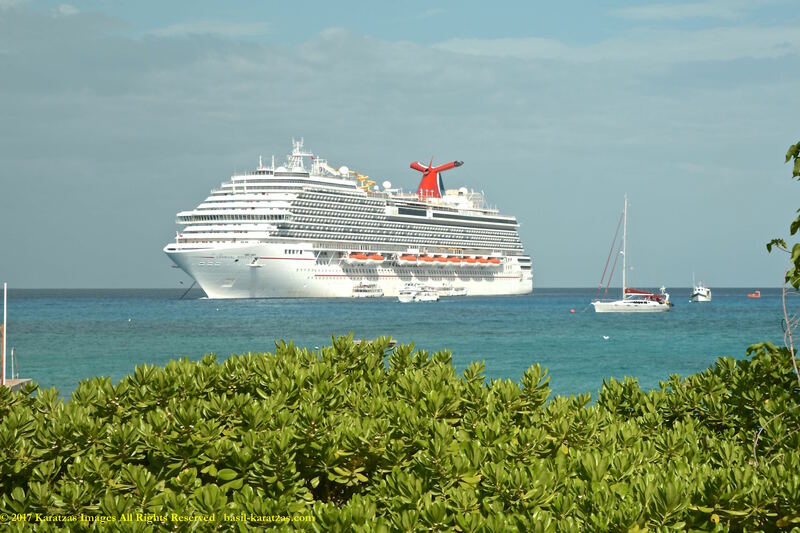 Posted on January 19, 2014 by Karatzas Marine Advisors & Co. 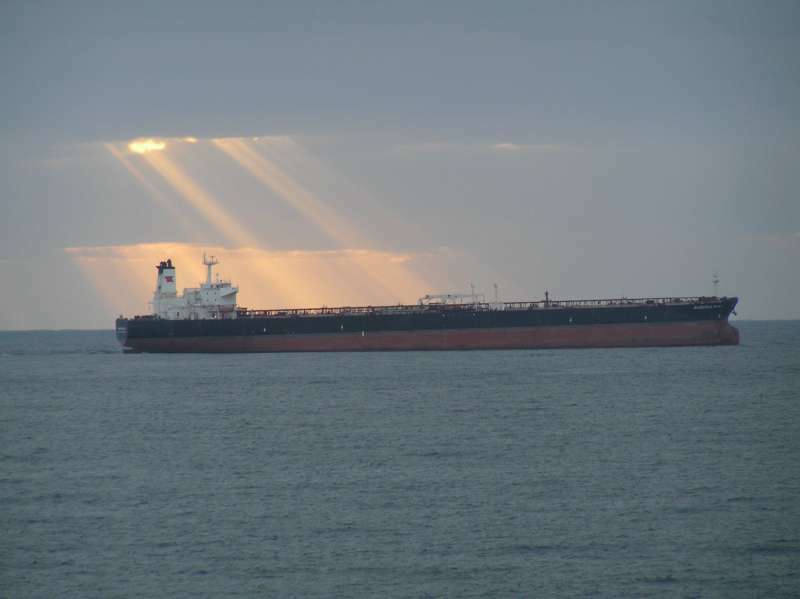 Since our report of last week with its headline news of Euronav acquiring the Maersk Tankers VLCC fleet of fifteen vessels at $980 million, freight rates for tankers, primarily crude oil tankers, have seen levels that were almost forgotten, or even non existent any more. VLCC rates have ranged between $40,000 and $50,000 pd for this past week, while Suezmax and aframax tankers saw even higher rates, exceeding $100,000 pd for certain routes, primarily cross-Med and Baltic Sea, based on heavy delays in Bosporus and Libya having a change of heart in terms of oil exports. 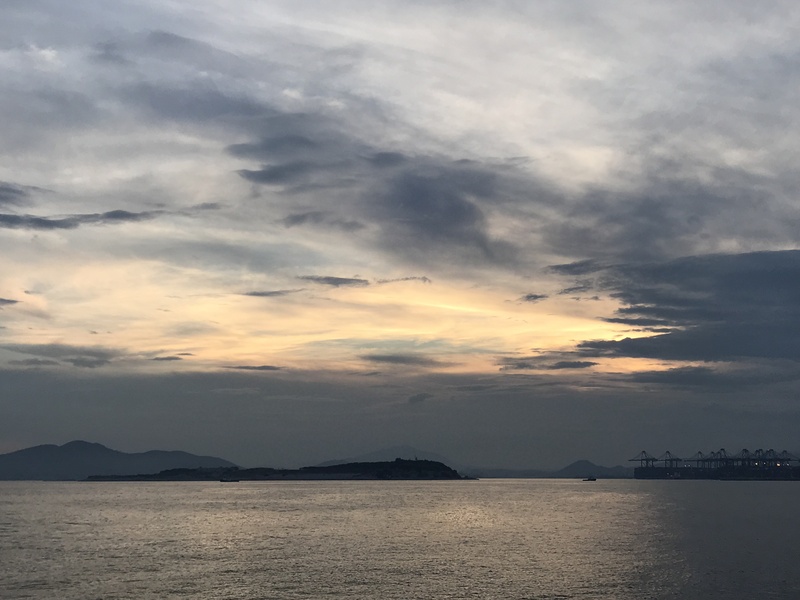 Clean tankers in the products trade have been ‘floating’ along with LR2s heading to Japan getting less than $10,000 pd, while dirty tankers whether cross-Med or USG-Caribs are getting better reception. 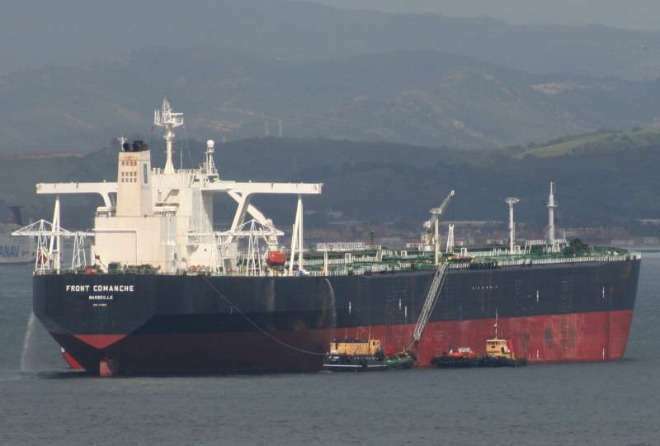 While Euronav was in the news last week with their transformative acquisition, this week they have been in the news with exceptional pricing for the sale of the 1999-built VLCC MT „LUXEMOURG” (299,000 DWT, 1999, Daewoo) for FPSO conversion to Modec at $28 million. Probably the price is close to $10 million above salvage value and several million from a hypothetical sale for ‘further trading’, but still meaningfully lower than the $35.8 million that Euronav achieved in 2012 for the sale of sistership vessel MT „ALGRAVE” still to Modec for again conversion purposes. 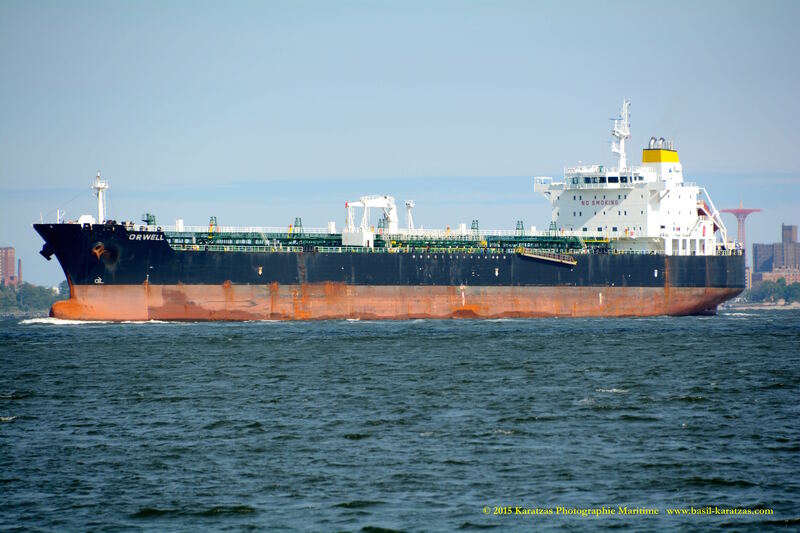 Earlier in January, MT „SATURN GLORY” (299,000 DWT, 1998, Daewoo) was sold in excess of $23 million to clients of Sentek Marine & Trade. 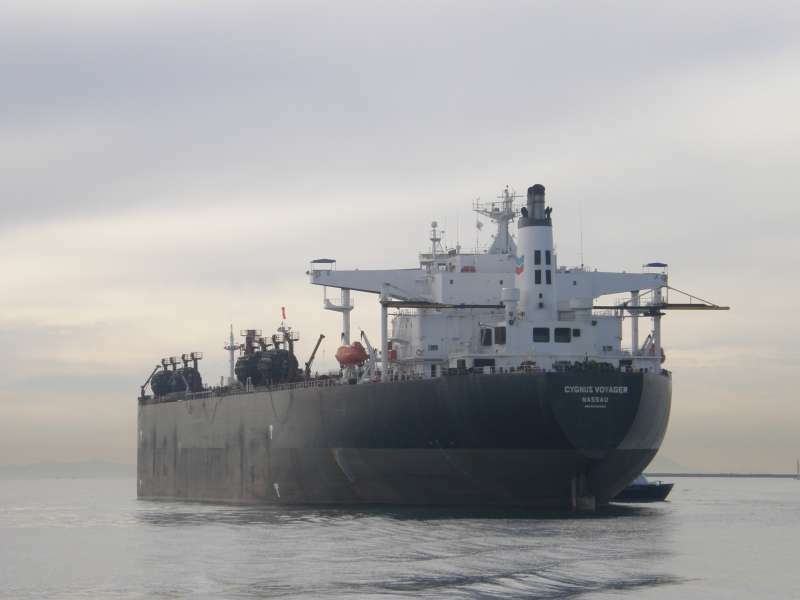 In the Suezmax market, Avin Oil of Greece has acquired the good vessel MT „ALGECIRAS SPIRIT” (150,000 DWT, 2000, Daewoo) from publicly listed TK Tankers at about $17.8 million. 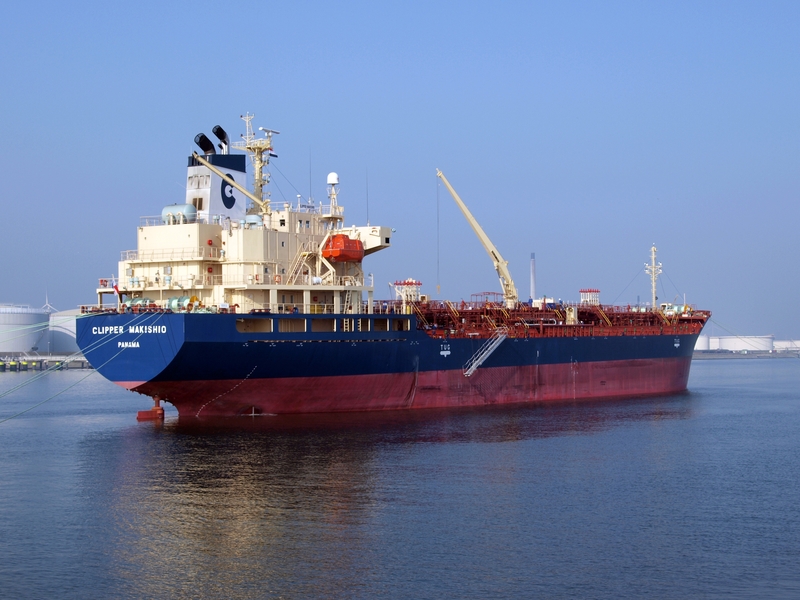 The pricing is a firm improvement over the sale of sistership tanker MT „TENERIFE SPIRIT” (15,000 DWT, 2000, Daewoo) again from Teekay Tankers to Eurotankers in Greece in early November 2013 at about $16.3 million. Still in the Suezmax market, MT „HERO” (156,500 DWT, 2011, Jiangsu Rongsheng) was sold at auction to Greek buyers (Alma) at $51.5 million. Teekay has been active also in the buying front as they have acquired in a different transaction four modern sistership aframax tankers owned By Montanari but controlled indirectly from a European bank which had to approve any sale (MT „VALLESINA”, MV „VALBRENTA”, MT „VALFOGLIA”, and MT „VALDARNO” (2009/2009/2009/2010, 109,000 DWT, Hundong Zhonghua)) at about $30 million each. We understand that previous potential buyers were not impressed with the quality of vessels, but the pricing had to be ‘right’ given sellers’ price ideas came down sizably since early 2013 at a time when asset prices, rates and momentum were heading the opposite direction. 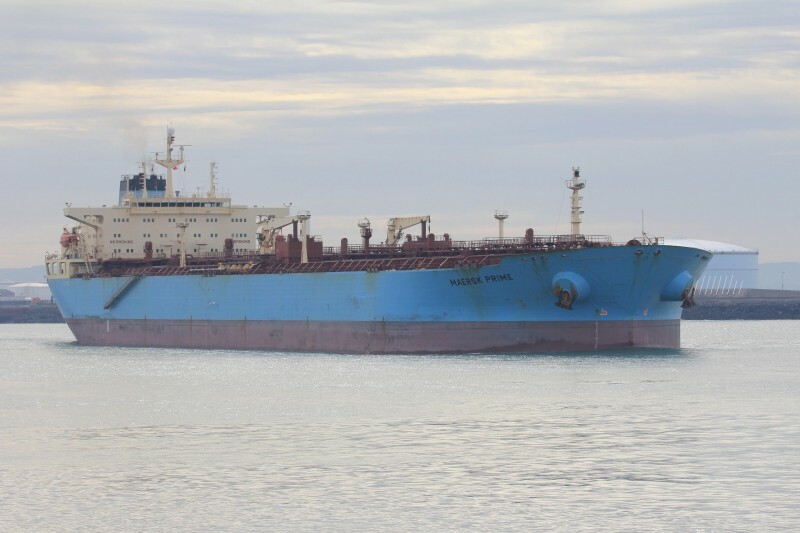 In a sign that there is a big disconnect with tanker tonnage sold before the turn of the century, MT „NORD” (105,000 DWT, 1998, Halla Eng.) achieved $9.8 million, a price no much higher than scrap, but still strong for what vessels of this vintage have been fetching of recent. 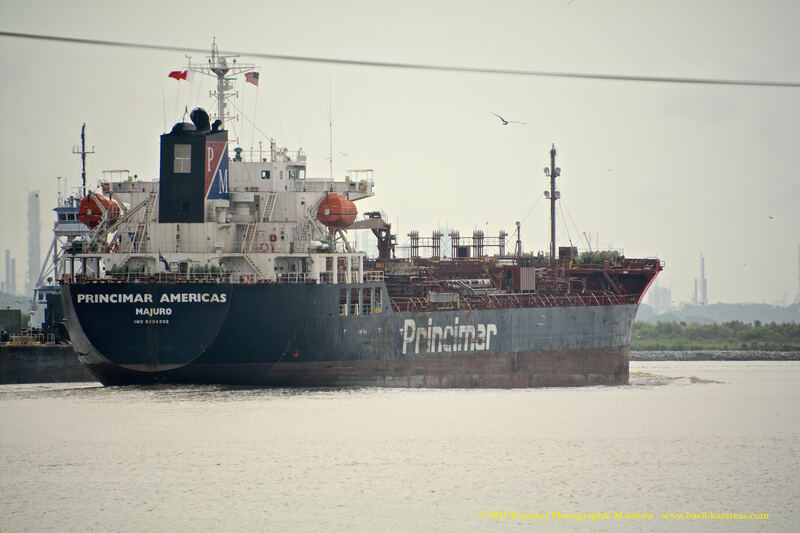 The LR1 tanker MT „ANNA VICTORIA” (75,000 DWT, 2004, HHI) was sold to clients of Eletson at region $22 million. In general, the market for product tankers has been cooling off as many players are trying to stay away – let’s say a ‘hangover’ effect from the massive orders in the sector, while we have seen ever increasing inquiry in the crude tanker market, including purchase inquiries for VLCCs, Suezmax and aframax tankers; sometimes we are confused whether such inquiries are legitimate efforts to enter / expand in these markets or cases ‘the tail wagging the dog’. No doubt however, that there is increased levels of inquiries in the segment which could be a sign of potential ‘break out’ of the market. 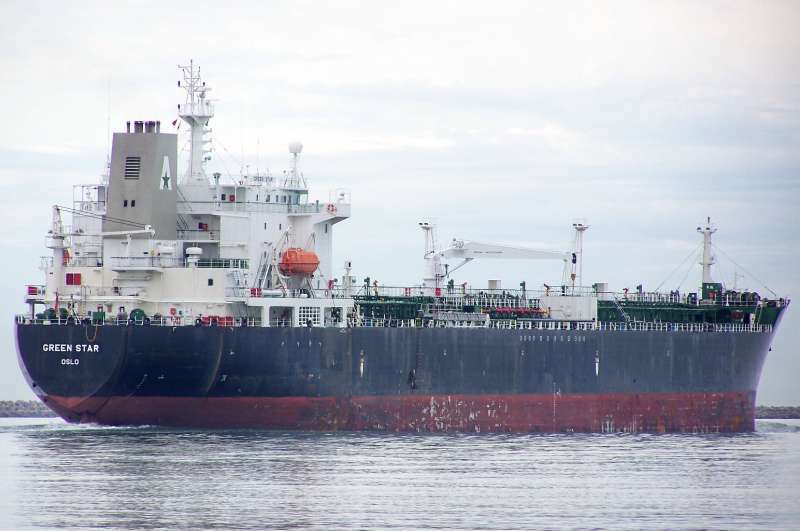 In the stainless steel parcel tanker market, there is the interesting sale of MT „CLIPPER MAKISHIO” (19,980 DWT, 2009, Fukuoka SB) to clients of Songa Shipping in Norway at just below $27 million. There are no many sales in this niche market in general, so each one of them is noteworthy; the pricing has been fairly strong for a vessel already five years old. The demolition market seems to be coming back to market slowly after the holidays, but again, when freight rates are solidly in cash flow positive territory, it’s only logical that owners are given an extension to do the inevitable; maybe another trip, maybe another month, but definitely not now. Tankers coming for their third or fourth special survey are the lowest hanging fruit, and the lower quality vessels with opex. Demolition pricing is solidly in the $400/ldt territory, with tankers getting $450/ldt or even more in subcontinent, with about 20% discount in China, at about $350/ldt. Our report in the dry bulk market has been posted separately due to volume of reported transactions (please click here to access.) Developments in the financial and capital markets have always been of heightened interest, especially the prospects for a new round of stress tests with the European banks. That will be an interesting development to watch, although it seems ever likely that Basel III will have little chance to get implemented as envisioned originally and on schedule; just more regulatory bodies seem to be getting more receptive to the banks’ points of view and also giving higher priority to stimulating economic growth at the cost of curtailing or penalizing banks just because they stand on the wrong side of a benchmark figure.